State of the art gun ranges, classrooms, and defensive tactics room are available for rental. Apply for a Concealed Handgun License, schedule your appointment and pay online! Our classes give PSTC members and non-members an opportunity to improve themselves in a variety of self-defense disciplines. Specialized rooms for rent to meet the training and event needs of our business, community, and law enforcement partners. The Public Safety Training Center (PSTC) was completed in 1998 in memory of the late James T. Brouillette. His vision was to develop a regional firearms training facility for law enforcement agencies and shooting sports enthusiasts. 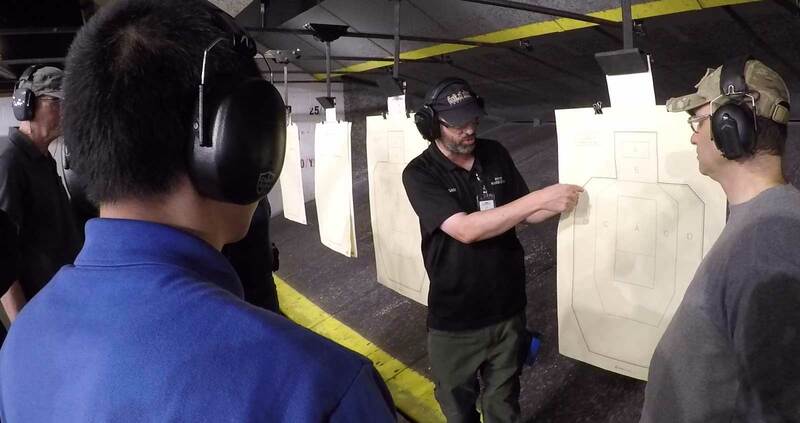 The PSTC provides a state-of-the-art indoor firing range, open to both law-enforcement agencies and the public. The PSTC also offers public fingerprinting services (by appointment only) and the Sheriff's Office Concealed Handgun Licensing Program.